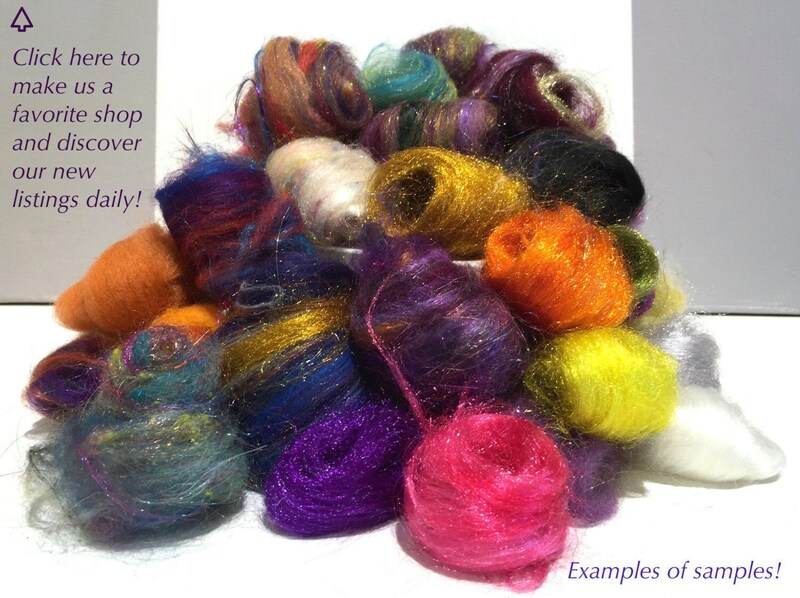 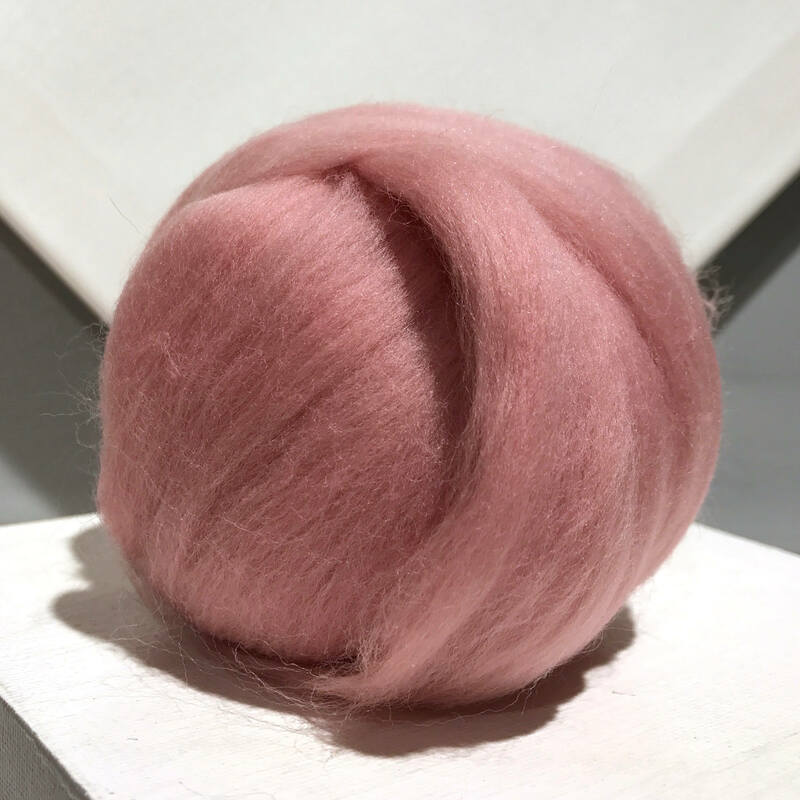 We carry, on average 50 types, colors of wool roving! 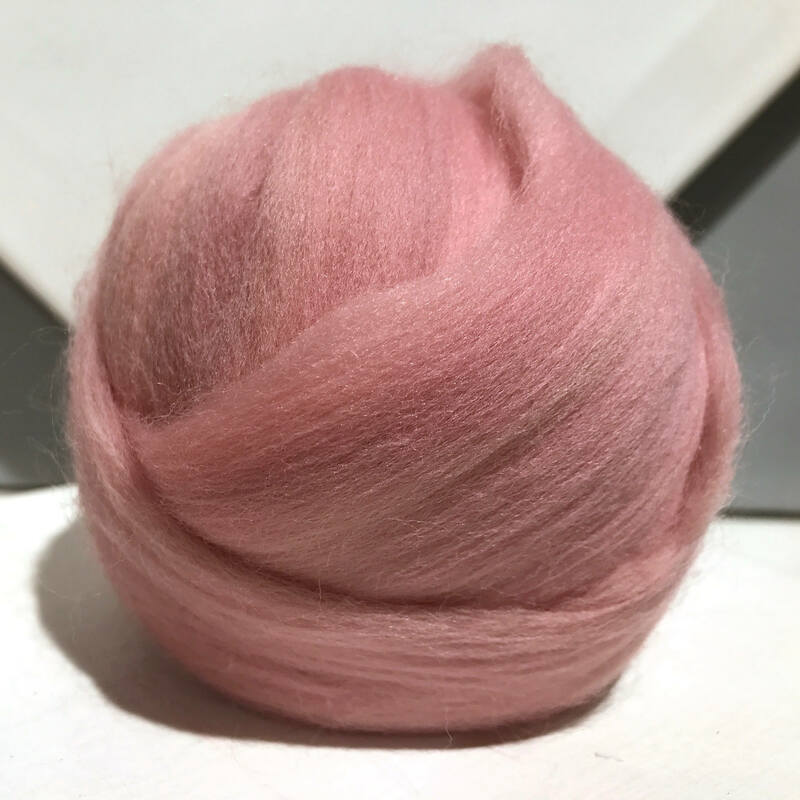 Lovely soft medium tone. 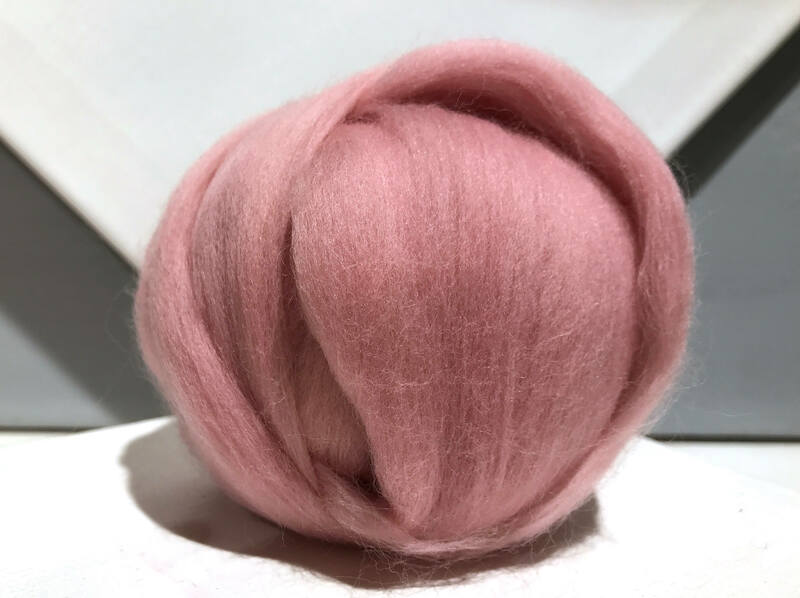 Beautiful wool!